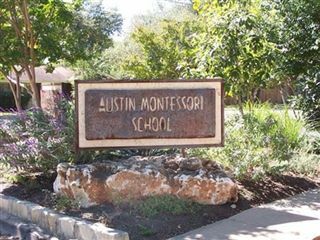 Austin Montessori School was founded in 1967 by Donna Bryant Goertz. We are committed to Maria Montessori's mission of peace through human development. Austin Montessori School offers programs serving children from infancy through 15 years of age. It is recognized by Association Montessori Internationale (AMI) and is well-known for being an institution that develops the full potential of children. Choosing a school that complements and supports your family’s values plays an integral part in your child’s development as a citizen of the world. 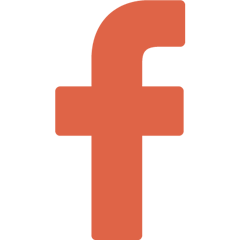 The admissions process at Austin Montessori School is designed to provide you with information about our school. 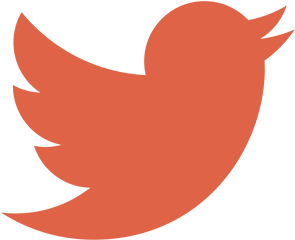 Austin Montessori School supports parents in our community through a variety of offerings including parent coffees, parenting workshops, and presentations on Montessori philosophy. We also have a vibrant parents association and special events through the year. Contributions to Austin Montessori School supplement areas of need at our school. Community participation in giving is evidence of confidence in our school, our faculty, and our mission. Therefore, every gift counts! Austin Montessori School is situated on three beautiful campuses, all within 10 miles of the capitol in Austin, Texas. Our Great Northern campus hosts two Children's Houses and one Early Elementary community. The Parent-Infant community, two Youngest Children's communities, four Children's Houses, two Early Elementary communities, and two Upper Elementary communities are situated at our Sunset Trail campus. Administrative offices are also located here. Our Adolescent Community campus on Oak Boulevard is commonly referred to as the Gaines Creek Campus. We look forward to welcoming you to Austin Montessori School!